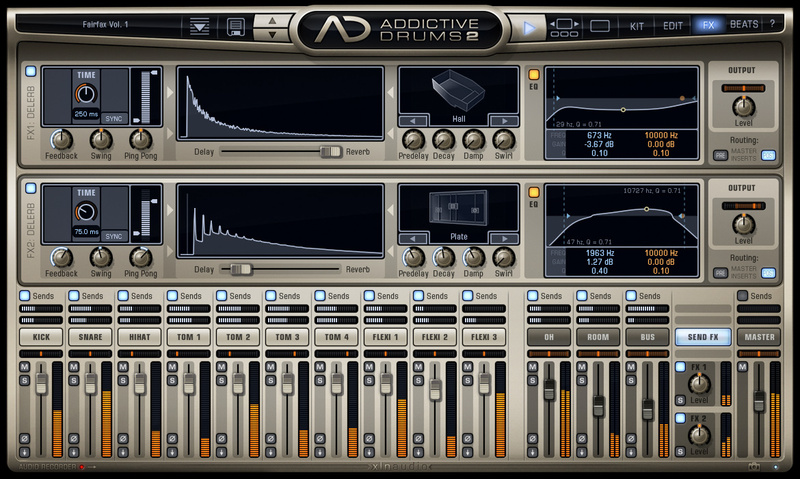 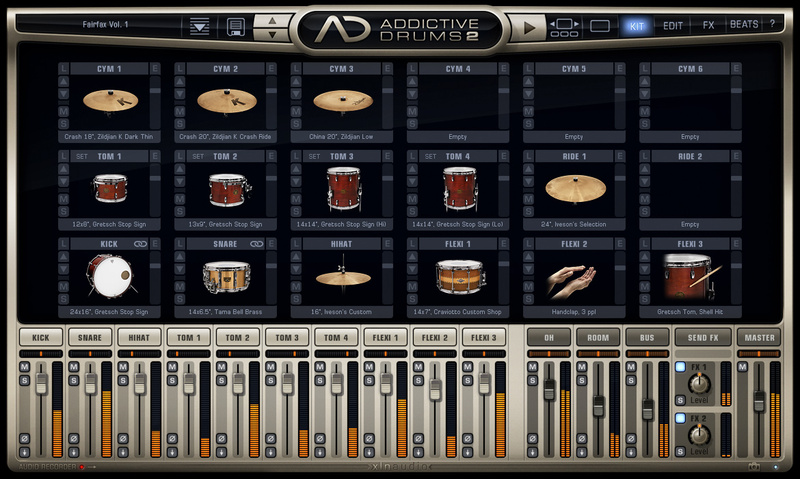 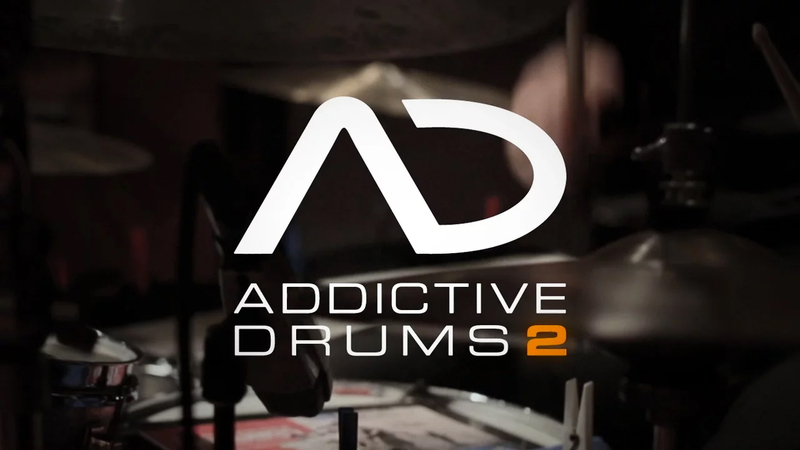 Addictive Drums 2 brings the world's finest drums straight into your music. 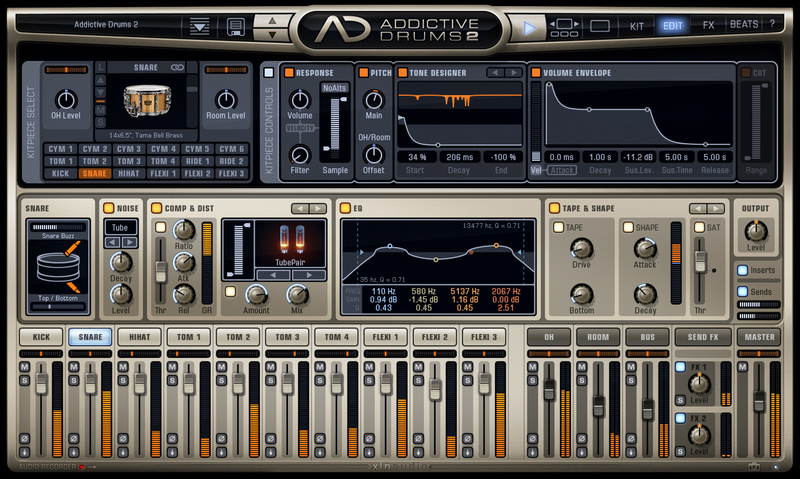 Its outstanding drums, professionally-played rhythms, and phenomenal mixing features make your productions sound alive. 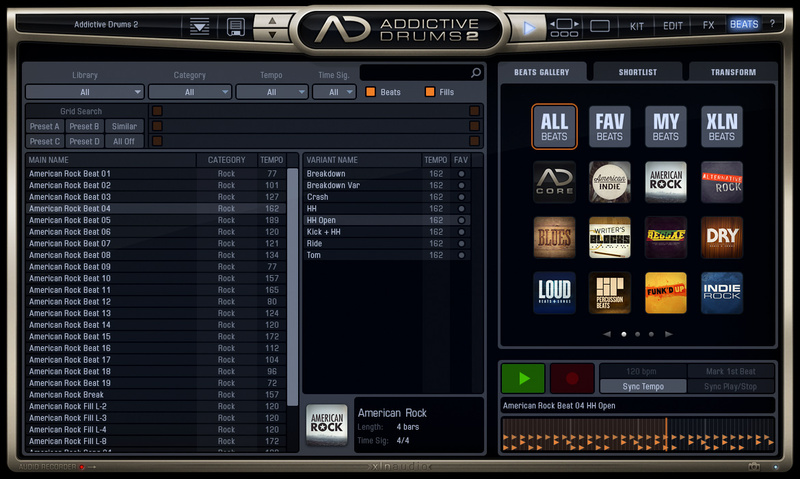 All with a fast, musician-centric interface that gets results without getting in your way. 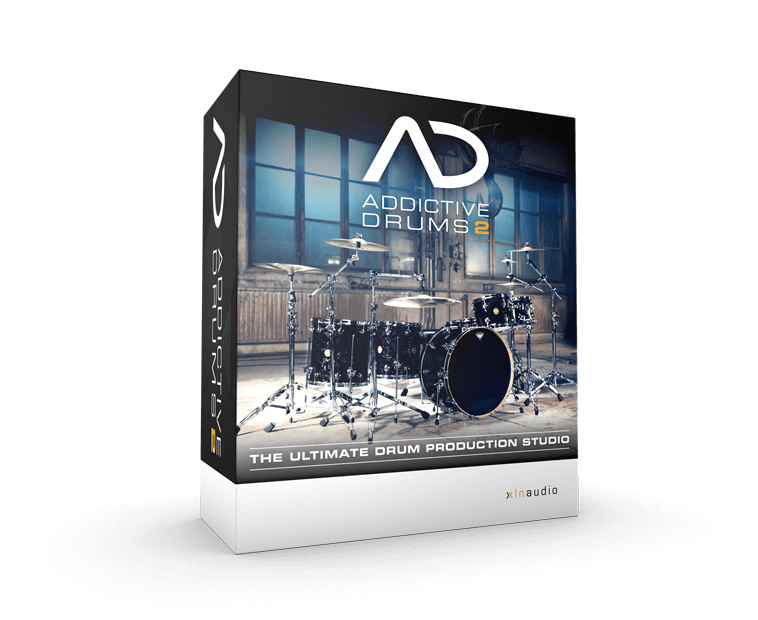 This package includes the AD2 engine along with our bestselling Fairfax Vol. 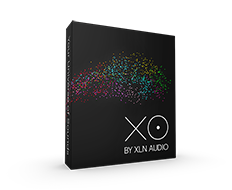 1, Fairfax Vol. 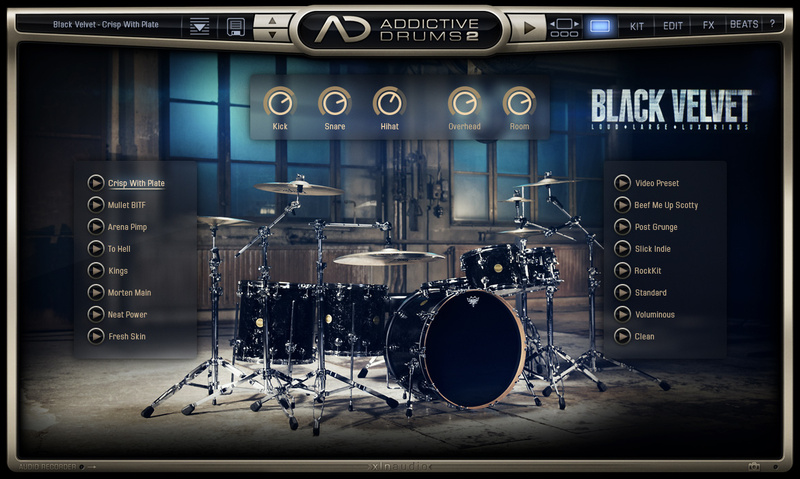 2 and Black Velvet drum kits so you can get to work on your most impressive music right away.